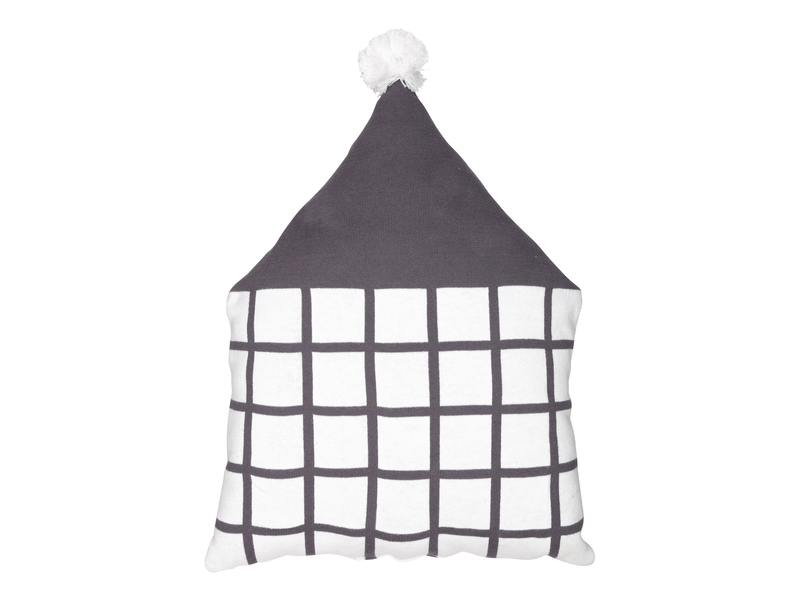 Cuddle with this little cute graphic pom pom house in your bed. 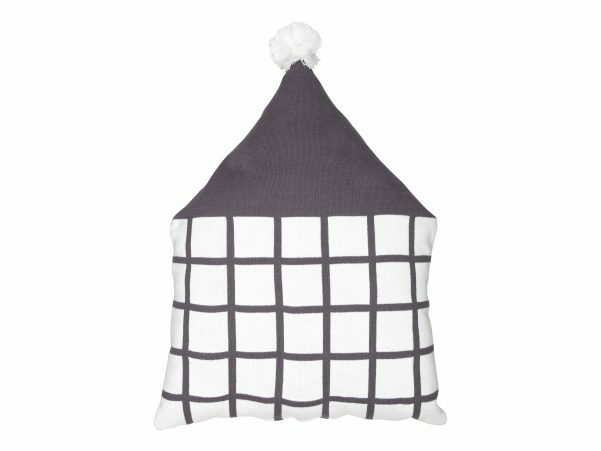 The House cushion is part of the Magic Forest Collection that I have created in collaboration with Danish home textile brand Södahl. 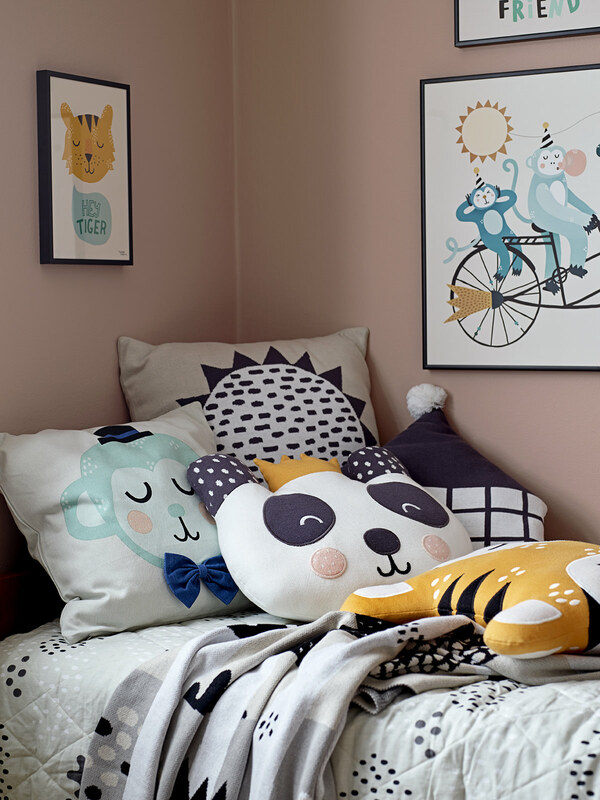 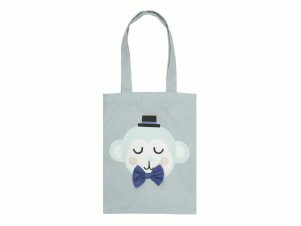 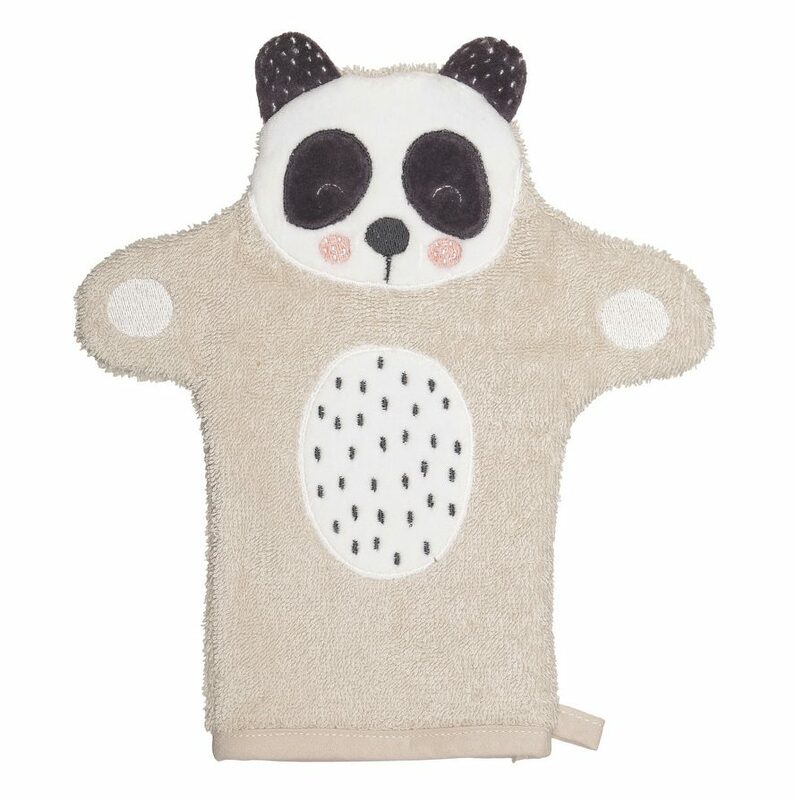 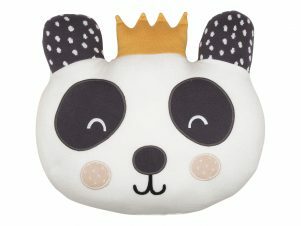 It features more than 35 sweet and soft products for the kids room. 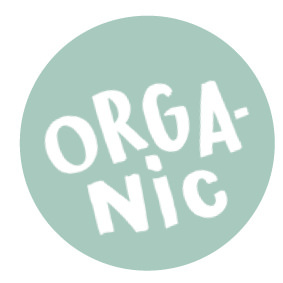 Everything is organic and of the best quality!